Out with the old, in with the new as they say. A major change happened with League of Legends Esports this month. The EU LCS rebranded into LEC which stands for the League of Legends European Championship. This was big news around the world of esports and many fans of the EU LCS was wondering what new changes would come. Before we get into the details, let’s tackle some common questions. What was EU LCS ? Riot Games wanted to create a skillful league run by the company for League of Legends; so back on August 6th, 2012 the LCS was born. The LCS primarily reached their viewers through online streaming on different platforms, and the viewership number regularly exceeded over 200,000 which was an impressive number for any league. Why did EU LCS change the name? 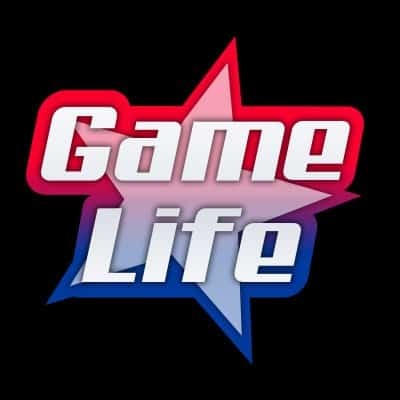 The now League of Legends European Championships changed names because they wanted a new brand as well a new design for it, something more “catchy” so people from Europe would feel like they belong, and be proud of being different compared to their North American counterparts. They will also adopt a franchise-style arrangement similar to the NBA and NFL which is exciting news for any LoL Esports fans from Europe. Will they be keeping the old logo? It looked so good! Unfortunately no, the new LEC have changed the logo to create a new brand for “LEC” and they think that this new brand represents explosive energy of the league and the clash of Europe’s best teams. Who is going to compete? The “LEC” will have 10 teams that are sponsored by different brands as NBA Miami Heat. Those teams who have been selected had to pay a franchise fee of between 9 million dollars and 11 million dollars.But the potential payoff is serious for those participating in 2019, offering the teams a chance to build their future and security. “We hope we can build long-lasting partnerships with teams that are not cut off by relegation” said Schnell. The old 6 “veterans”: Fnatic(most recent champion & holds the most titles (7)), Origen, G2 Esports, SK Gaming, Vitality, and Misfits Gaming. Let’s not forget the 3 new teams that are ready to join the “LEC” those teams are: Schalke 04, EXCEL Esports, Splyce. Also, there is a new team, that was rumored to be joining “LEC” that team was Rogue, and let’s not forget that their investor is Steven Hiroyuki Aoki an American electro house musician and DJ. NA LCS have adopted the same system as “LEC” last year and we have reports that professional players had earned an average of 320,000$. So when does this all begin? The “LEC” will start on January 18. 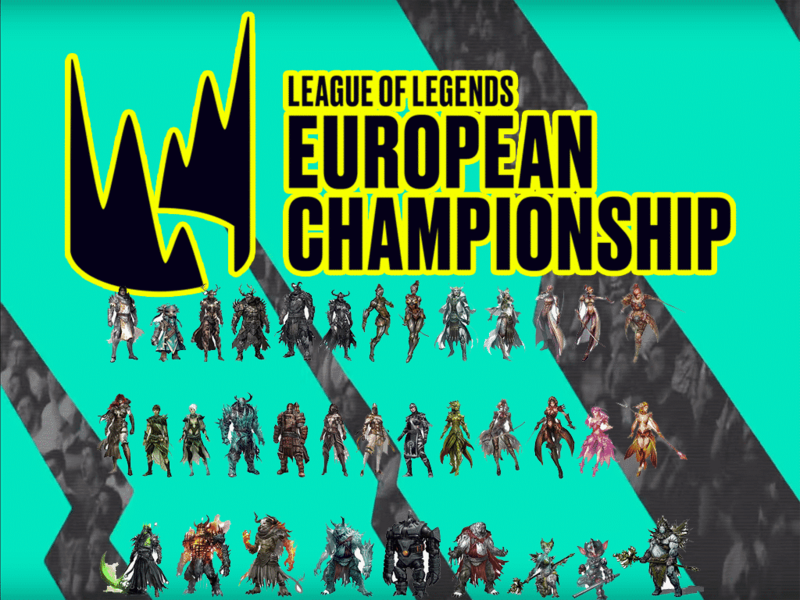 It will be the start of the new League of Legends Europeon Championships brand, a brand that Europeans can be proud of and can grow for the future. In terms of who the new teams coming into the new brand LEC, here’s some short information about the them. Schalke 04, is an esports division of the German sports club FC Schalke 04, in 2016 they have purchased the seed and the roster of team Elements. ExceL Esports is a British team, that in 2018 tried to negotiate with other organizations and failed, ExceL was rumored to be joining the “LEC” as part of the 2019 European franchise program. Rouge team, the original location of this team was in the United States of America but now, the team location has changed to Europe. They have a history in CS:GO and Rainbow Six Siege. Splyce is also an American esports organization with a Danish lineup. The original location of this team was in Canada and founded in the United States of America and the team has moved the team location in Germany. Splyce is a new branding of the old Team Digitas. It was rumored that the team partnership application had been rejected. The new structure could allow teams to enter into long-term partnerships with larger brands and unlock an untapped revenue stream. For example team Rogue, who is making its league debut, focused on building an eclectic mix of entertainment investors–including the legend of electronic dance music Steve Aoki and rockers Imagine Dragons. On 20 November 2018, Riot Games have confirmed Splyce, Rouge, ExceL Esports and Schalke 04 as being on the partner’s team table for LEC 2019 Spring Split. What is going to happen to EU LCS? Nothing! “LEC” is the evolution of the EU LCS, the next page in the history books of the fight for the European championship. The “LEC” feels new and looks new but if we dig deeper in their DNA, their culture, history, and traditions are the same; This is the next step in becoming the most engaging esports league. Most of the teams are getting ready their rosters, training hard for the new start, for the first game of “LEC” that will happen in 18th January 2019 on a Friday. We have found out that Giants Gaming, H2K Gaming, and Unicorns of Love had their application declined by Riot Games. Team ROCCAT didn’t even bother to participate. “LEC” has attracted a significant media attention with their popularity and success. The success was so big that the French senate significantly improved the visa process for the “LEC” players and eSports athletes.